When it comes to cigars, the world is neatly cleaved in two. Forget the different regions, the different soils, the climates and the countries. You either smoke Cubans or Non-Cubans. While Cuban cigars are undoubtedly still some of the finest on the planet, if you pooh-pooh ‘the rest’, you’re merely proving your ignorance. Non-Cuban sounds faintly derogatory to me; as if anything after the hallowed Habanos is a second class citizen. New World Cigars is perhaps a fairer moniker. 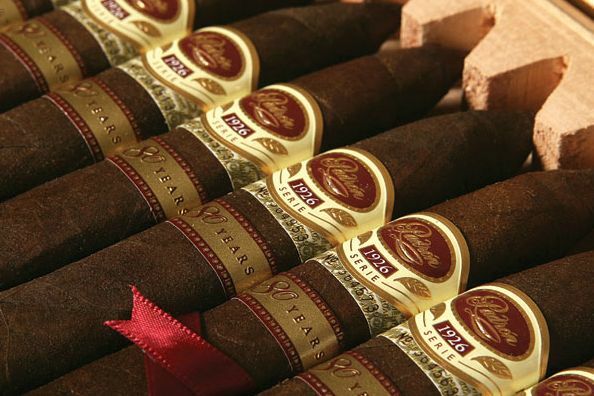 Whatever you decide to call them, these ‘other’ cigars have undergone a remarkable renaissance in the last decade, with Nicaragua now unarguably leading the way. 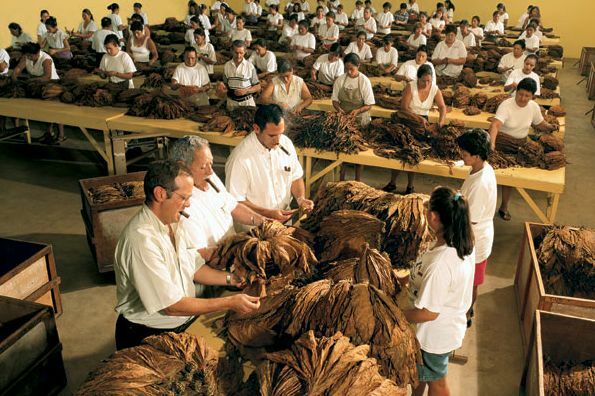 Where once Dominican Republic was the bastion of New World smokes, it has been chased, caught and overtaken by a Nicaraguan cigar making industry that has benefited from cheap labour, political stability at last and some outstanding raw product. What’s more, New World smokes have allowed new blood into the industry. Not everyone associated with cigars is Cuban, or indeed of Latin heritage. Bold new producers have stepped into the market, questioning old techniques and challenging blindly-led traditions. These new producers are making some superb small-batch, boutique cigars that are utilizing modern agronomy techniques married with the finest traditional blending and rolling skills. Massive new factories – such as Rocky Patel’s in Danli, Honduras, and Drew Estate in Estelí, Nicaragua, have been constructed, employing many thousands and breathing new life into whole towns and villages. Charitable arms of these brands also put back into the community, with new schools and hospitals being built on the back of cigar profits. Modern marketing, packaging, artwork and branding is also forging a new horizon for the previously centuries old crusty image of the cigar. Gone are the days of the boring cigar box bearing the face of a long-dead Cuban maestro. These days you can expect some unusual and eye-catching packaging and innovative sizes and blends. The earthy, punchy, spicy tobacco which countries such as Nicaragua produces, offers blenders renewed freedom of expression. Innovative farming and improved knowledge is allowing for the growth of different and unusual tobacco strains. When this new growth is mixed with the leaf from some of the other tobacco growing nations – Honduras, Cameroon, Dominican Republic et al – there is now a considerably fresher choice for the cigar blender’s palate. Because here in the UK we’re spoiled with the ready – if expensive – availability of Habanos, it is easy to overlook what’s happening in the rest of the world. 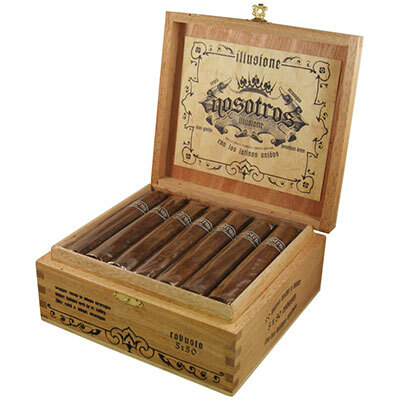 While New World cigars are overwhelmed on the shelves of our tobacconists, they are there. It’s time to dig them out. 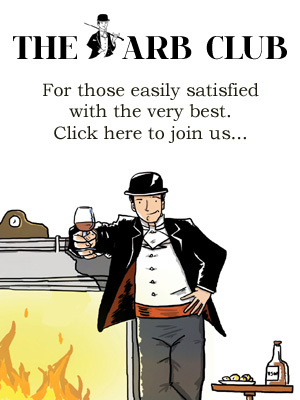 Over the coming months, I’ll be discovering brands you may not have heard of; interviewing the big names in the New World cigar scene; and sampling some of the current crop so that you are better informed about the holistic world of cigar smoking. I’d love to hear your thoughts and impressions of New World smokes you’ve tried, whether here or while abroad. If you’re aware of something I should be trying – let me know. Of course, I’ll still be testing and writing about Cuban cigars – that will never change. But I hope that a fresh perspective will convince some to broaden their horizons – and improve their cigar palate along the way. Interesting introduction, as a beginner to cigars am looking forward to following the series.